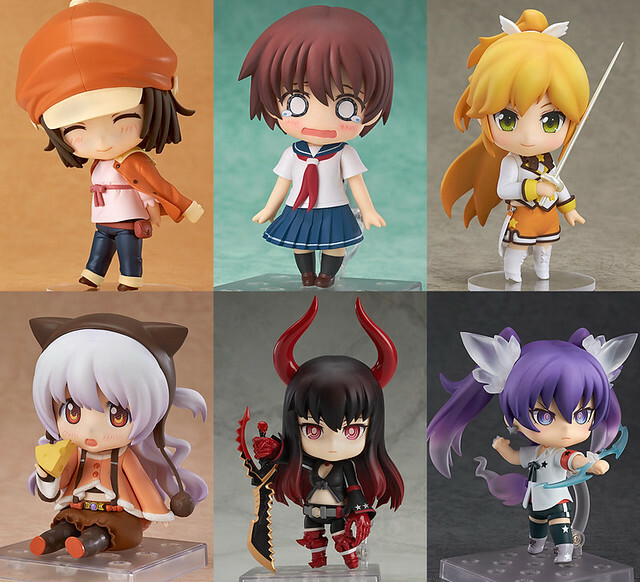 So in order to keep you updated with the hordes of Nendoroid announcement, I decided to post a list of Nendoroid announced on February. After a long wait, the T Shirt is ready. Why it took so long to print this? 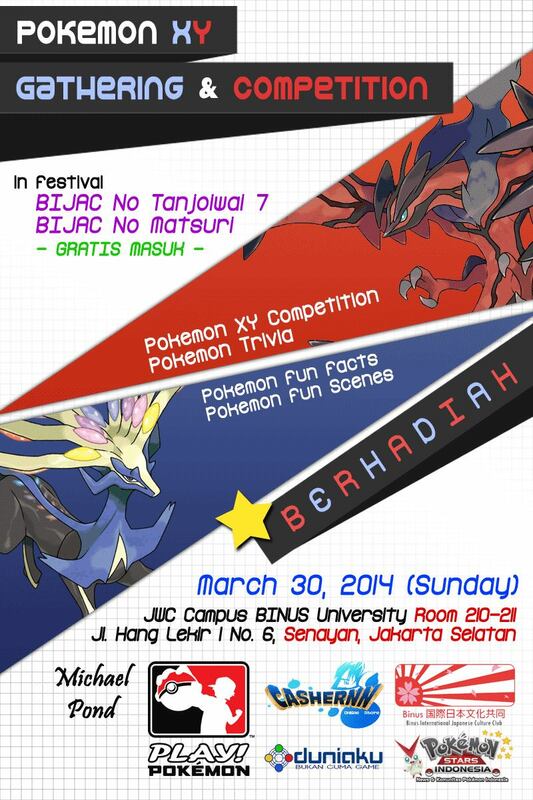 Anyway, for all local backer. You will get notification by E-Mail about the shipping fee. 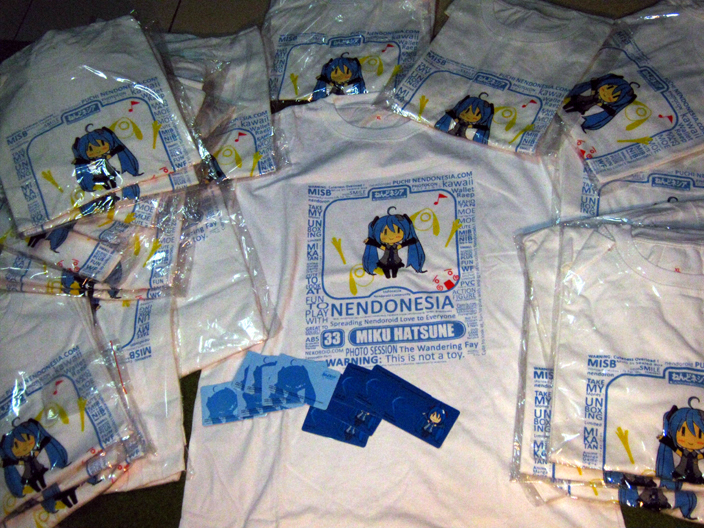 And for international backer, your reward will be shipped along with other items. Please be patient. The bag is on the way, will coming soonish. The photobook is in drafting phase. 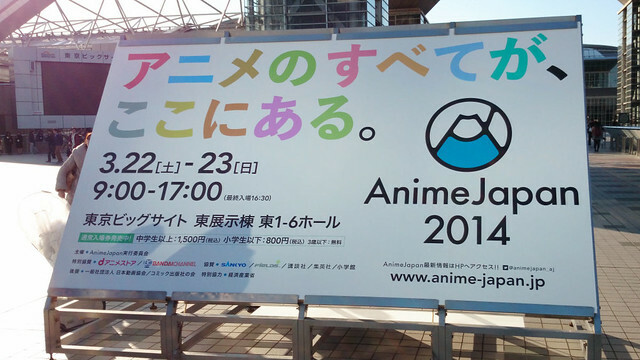 Anime Japan is one of the largest anime-related tradeshow held annually at the Big Sight convention center, Odaiba. 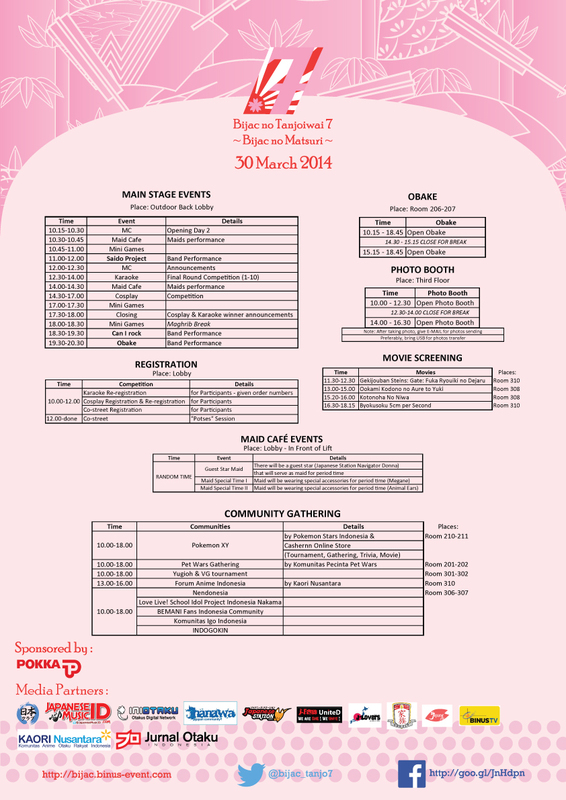 Yes, as you can guess, Good Smile Company also takes part in this event and they are displaying their new and upcoming figures – including Nendoroids there. Let’s take a look on the new Nendoroids being displayed in the Anime Japan 2014. The second shipment of the electronic diva! The second shipment of Nendoroid Hatsune Miku 2.0 is ready for orders! Meanwhile, Nendoroid MEIKO, which was released back then on December 2011, is also getting another run! The virtual singer in a class of her own! The first in a series of Nendoroids based on the original Japanese Vocaloid characters is the wonderful virtual idol, MEIKO! She comes with extra parts such as a mike, mike stand and extra lower body part that allows you to recreate the dynamic scene from the original packaging of the software. She also comes with a variety of extra parts that allow you to give her a drunk look – as all fans will know, MEIKO loves her alcohol! You can pose her in a serious pose, a fun pose or any other pose you think suits her best! 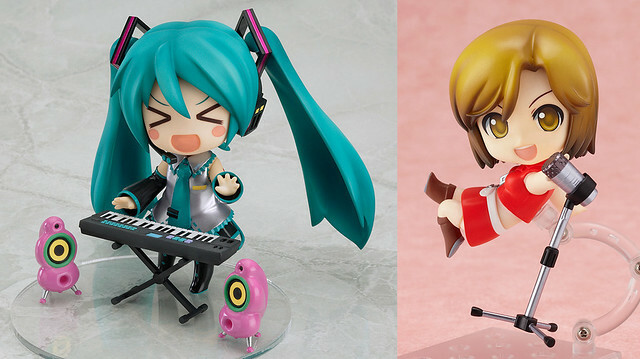 The re-sale version of both Nendoroid Hatsune Miku 2.0 and MEIKO will be released on June 2014. Oh, and it seems that you can also get the bonus Nendoroid Pouch: Miku version if you pre-order at the Good Smile Online Shop. 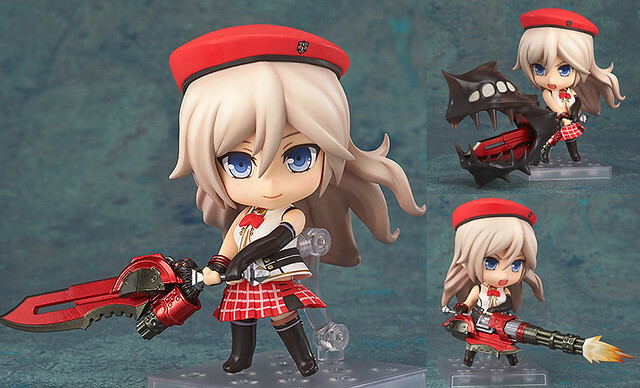 From the popular action game ‘GOD EATER 2’ comes a Nendoroid of the popular heroine who debuted in the original game, Alisa! She is of course equipped with her ‘God Arc’ weapon, which comes in both its standard ‘Blade Form’, as well as its ‘Gun Form’ and ‘Predator Form’! All the forms keep their imposing appearances even in the cute Nendoroid size! But that’s not all – she also comes with various other parts including the Aragami ‘Ogretail’, as well as three different expressions – her standard face, a shouting face for combat scenes and an embarrassed face! A huge collection of parts to help fans recreate their favorite scenes from the game, and experience the unique GOD EATER atmosphere in the cutest form ever! Considering the plethora of weapons that Nendoroid Alisa brings, I think you can probably tell that her price will be a bit steep. Yep, she is priced at 5500 Yen and scheduled for July release.